Do you look to the stars to help determine whether lotto luck is on the way for you? Here's what the Chinese Zodiac has in store for 2018. 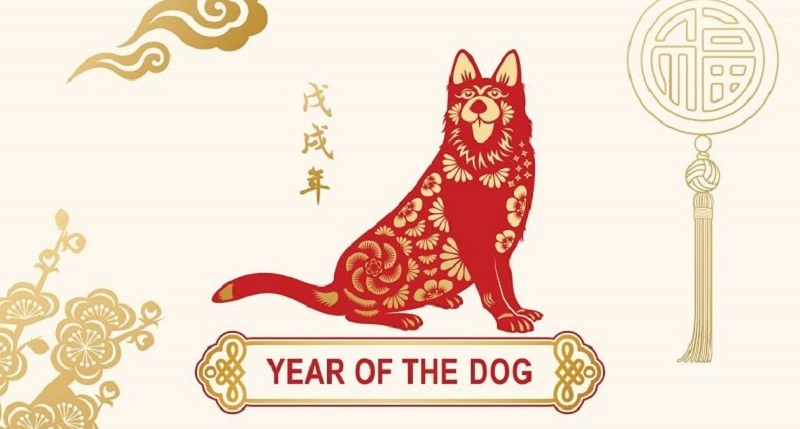 The Chinese Zodiac consists of twelve different signs, yours is determined by the year in which you were born. Dog - The Dog is the leader for 2018 which means you should lead rather than follow this year! What this could mean for lotto players is that you should finally start that office lotto syndicate that everyone has been talking about. Rat - Those who fall under the year of the Rat can expect some romance in 2018, so help kickstart your love life and find your soulmate with the help of a big lotto jackpot win. The US Powerball and EuroMillions offer some of the biggest jackpots around! Ox - Uh oh, those born under the Ox star need to be cautious this year! There is an increased chance of damage to your home and valuables, particularly by fire, this year so be extra cautious. Then again, if you win that big lotto jackpot you could always just buy another house without a second thought. Tiger - While Tiger's could be a little unfocused in 2018, there is a lot of travel predicted for you this year. A big lotto win could certainly help you secure those international travel tickets, so get playing today! Rabbit - Rabbit's could find themselves under a bit of physical strain this year, but will also undergo a bit of a rebellious streak as well as finding themselves involved in a few innovative projects. Help fund your wild decisions (and your doctor's bill) with that lotto jackpot coming your way in 2018! Dragon - The Dragon is set to undergo multiple challenges this year which might mean facing a few disappointments. 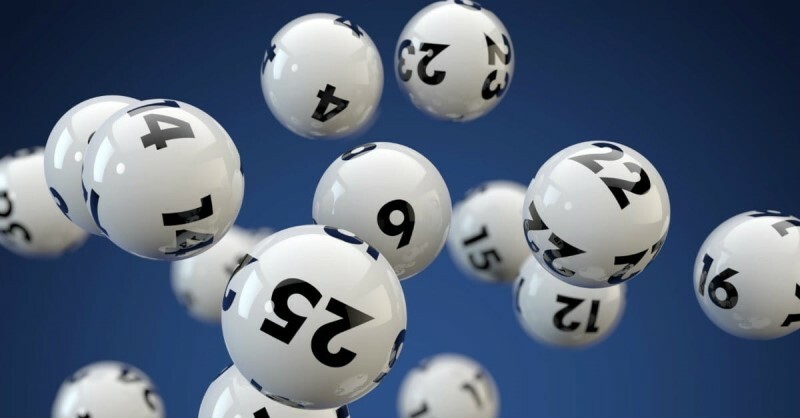 This disruption to your daily routine may help you to grow in certain ways, but playing the lotto could bring about a big cash win that will help you deal with any adversary. Want to know what the odds of winning the lottery are? 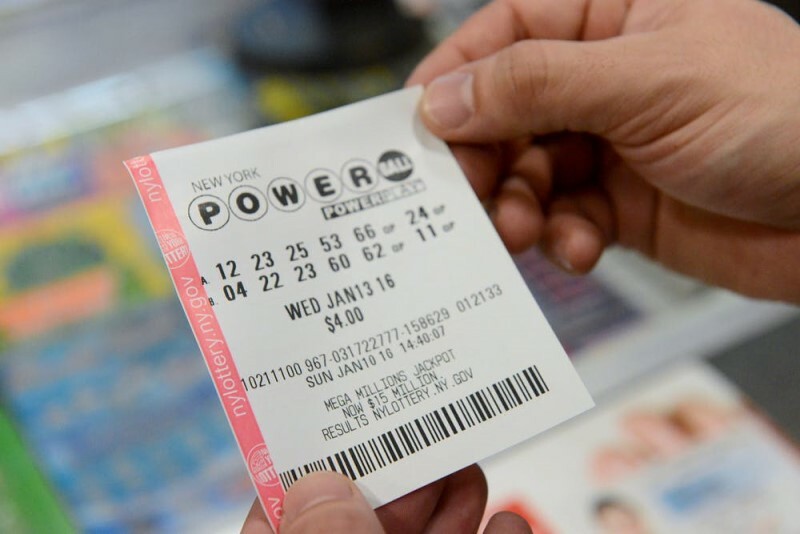 Check out our page on the odds of winning the lottery and find out more! Snake - Those falling under the Snake sign might feel a little drained after the strain of 2017, but there is some light at the end of the tunnel. 2018 is marked to be a financially fruitful year, so get your lotto numbers in every week! Horse - Good news for those falling under the Horse Zodiac sign, there is some serious career success coming your way this year! Channel some of the positive career energy into your lotto numbers and you could be walking away with more than just a raise this year. Sheep - All the Sheep will be enjoying physical well-being this year, while their social lives are slightly put on hold. 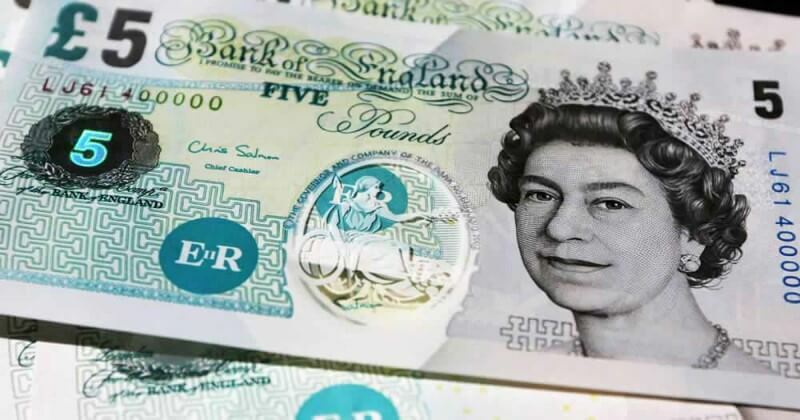 It will also be a good year for those involved in business, so get your lotto tickets and invest your winnings back into any business ventures. Monkey - While those under the Monkey sign will enjoy international travel opportunities, you may also find yourself falling ill. 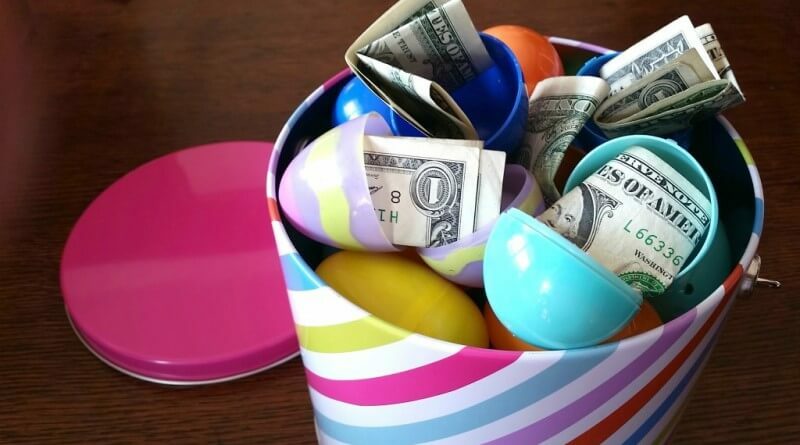 Your lotto wins will go far into funding your holidays, but also remember to put aside some of your winnings toward taking care of yourself. Rooster - Diet and exercise are on the cards for those under the Rooster sign, so play the lotto and put any winnings toward brand new exercise equipment and healthy eating. Pig - Those under the Pig sign might find themselves a little isolated from friends and family in 2018. Remember not to get too isolated, but also remember that this means you get to spend all lotto winnings of treating yourself! Are you hunting for life-changing jackpots, unique content and a wide range of lotteries to go with? Then Giant Lottos is just the site for you! Subscribe today and win now with any one of our worldwide lottos online. What Is October Online Lottery Festival? 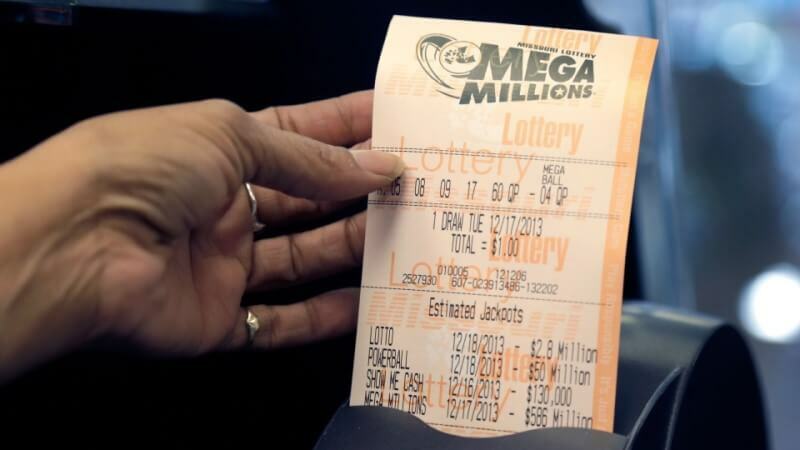 These Are The Lotto Operator Mistakes That Keep Making Lotto Players Richer!